I wanted to clarify for you that the subscription boxes I recently signed up for and recorded a video for I do not sell. The referral link is for points, etc. I do not make any money from them. I use my own money to purchase them. I was curious about them (I love a good subscription box) and decided to share with you what I received in the box and my thoughts on it. The only subscription box that I do sell is from the company that I work for. 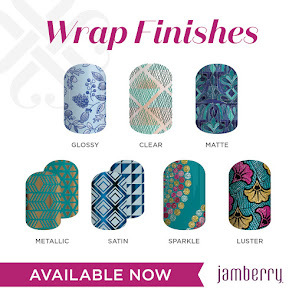 StyleBox by Jamberry is available to purchase through my online store. I wanted to thank each and everyone of you for watching and commenting on my videos and blog posts. I enjoy interacting with each of you!